Six people have been rescued and a rescue operation is on for the five missing people, the police said. 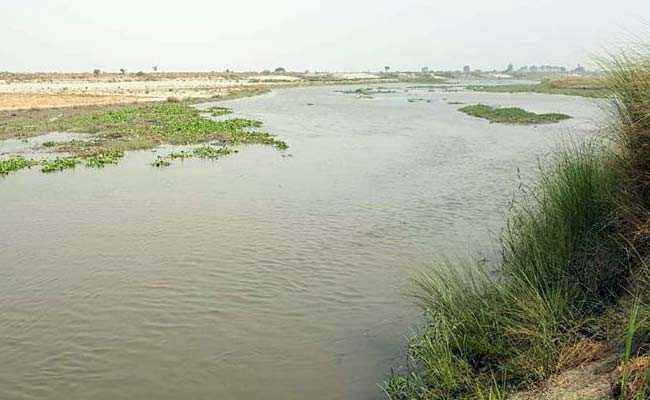 Three women died and five others are missing after a boat capsized in the Yamuna river on Monday evening, police said. The incident occurred near Kydganj area of the Uttar Pradesh city at around 6.30 pm. Six people have been rescued and a rescue operation is on for the five missing people, the police said. Twelve people from Maharashtra were on the boat, along with the boatman and a priest. They came to Allahabad to immerse the ashes of a person, the police said. According to the rescued people, the boat had developed a leak and water had seeped in, an official said. The women who died have been identified as Radha Bai, Laxmi Bai, Bagha Bai, aged 55-60. The rescued have been admitted to a hospital, the official said. Chief Minister Yogi Adityanath has directed that the deployment of NDRF and the SDRF teams for the rescue efforts.